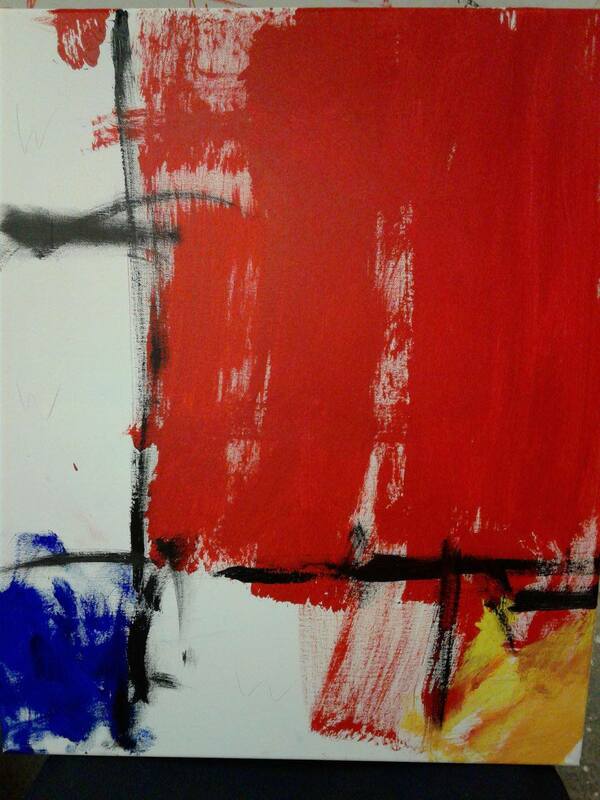 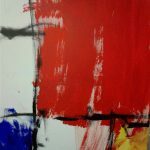 Our interpretation of Pier Mondrian's' Composition with Red Blue and Yellow. 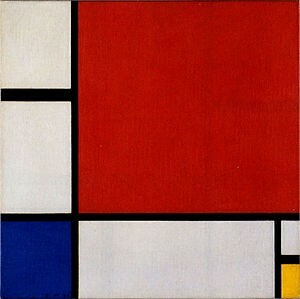 This painting was also chosen for its simplicity but there is no denying the beauty in the piece. 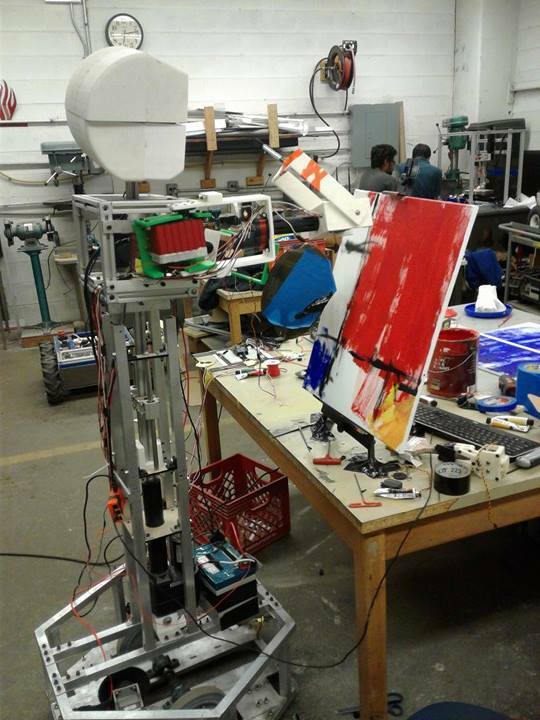 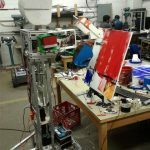 It is a pretty well recognized piece and I think it suits our robots ability pretty well.